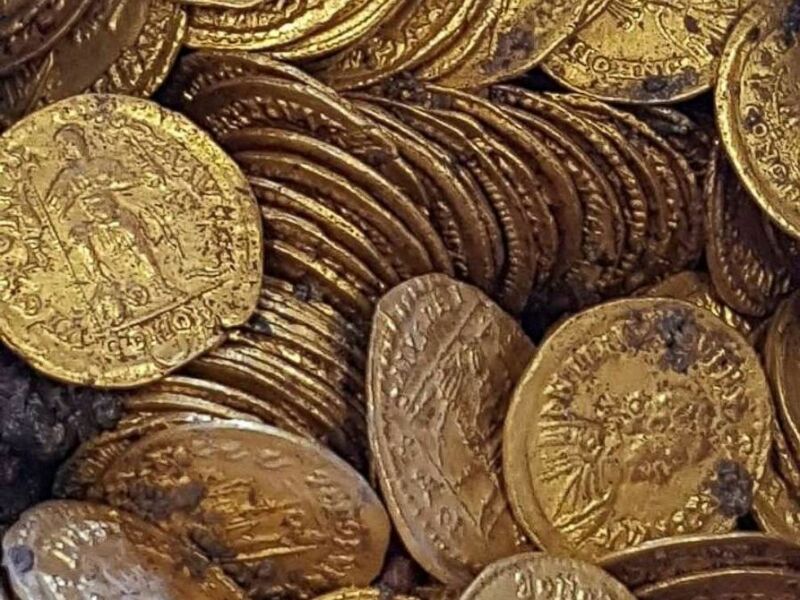 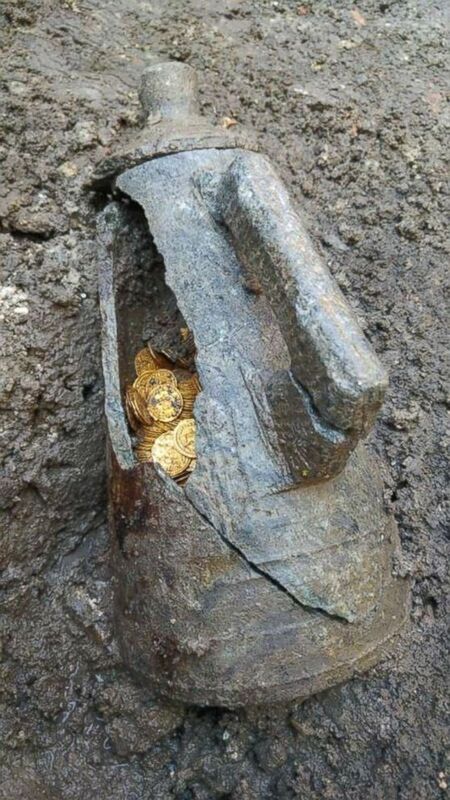 Hundreds of gold coins dating to the 4th or 5th century were found in an archaeological dig in Como, Italy. 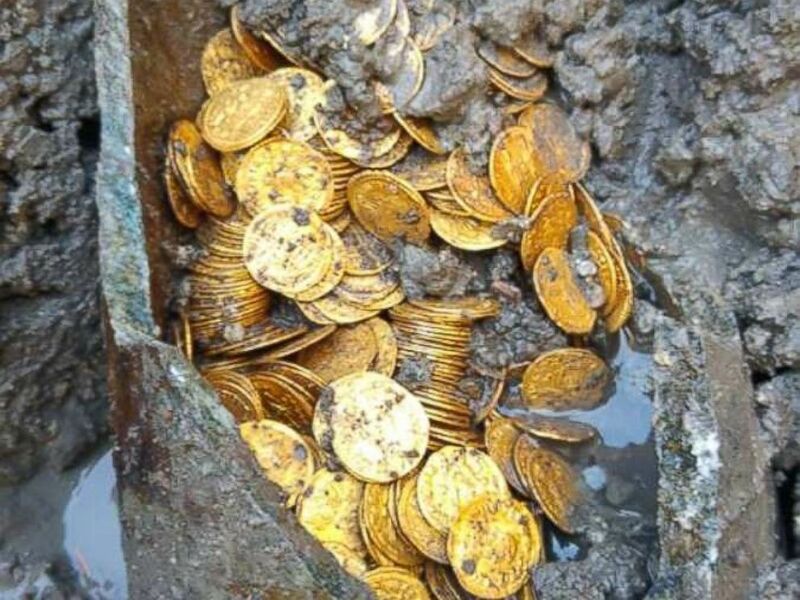 Minister Alberto Bonisoli said the discovery "fills me with pride." 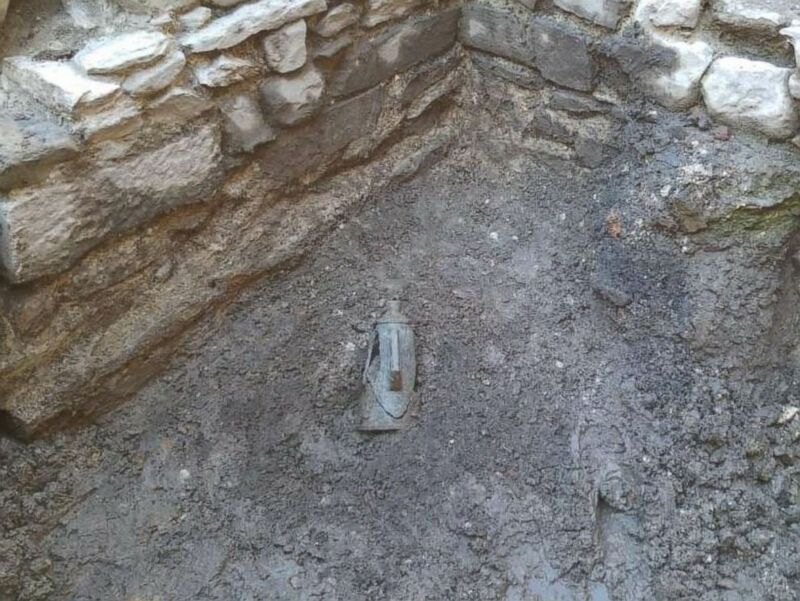 "We do not yet know in detail the historical and cultural significance of the finding," Bonisoli said in Italian on Facebook, "but that area is proving to be a true treasure for our #archaeology."